A Bella Salon & Spa, always helping our community. Have you heard about INOA? 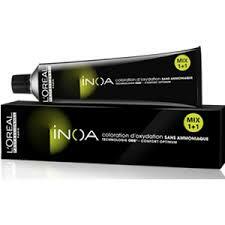 INOA is an ammonia-free, odourless permanent hair colour for a unique hair colouring experience. Hair is respected, and scalp is treated gently. Experience natural reflects, sublime shine and a perfect coverage. A Bella Salon & Spa’s March Keratin Special ! 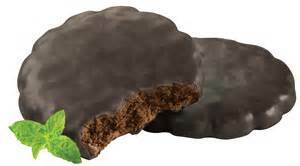 make a great addition to your Easter baskets! Call the salon at (609)399-6999 or click HERE to create your instant gift certificate! 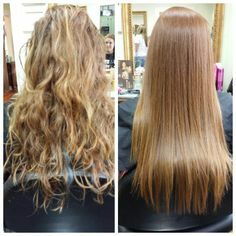 Try the Original Brazilian Blowout Split End Repair Treatment. The only in salon service that instantly repairs, strengthens, seals and protects ends for up to 4 weeks! This special price of just $50.00 is good only until June 1, 2018 and can not be combined with other offers or discounts. Call and book today! 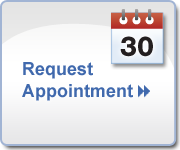 Book your facial appointment today by calling (609) 399-6999 or request an appointment online. Expires June 1, 2018 Not to be combined with any other offer or discount. *Please note: specials, coupons, and/or events are not to be combined with any other offer or discount.